Studio D is dedicated to digital mastering, editing, and mixing. 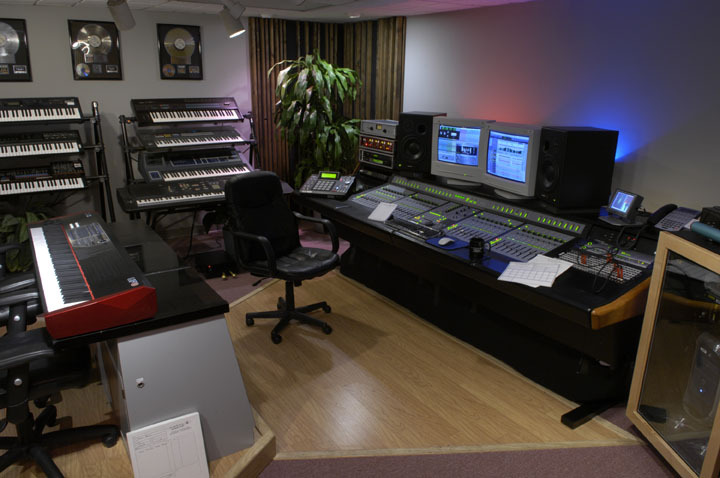 The studio is equipped with a Pro Tools HD3 system, a 32 channel Digidesign Pro Control, and hundreds of industry standard plug-ins. Studio D is also the choice studio for analog to digital transfers and audio restoration projects.